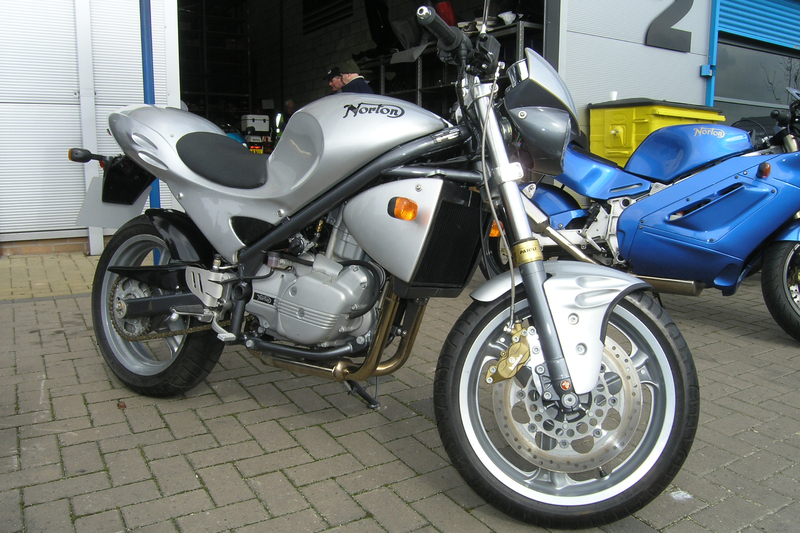 In 1998, Joe Seifert of Norton Motors GmbH in Germany made a limited edition series of machines with the Norton name to commemorate 100 years of Norton manufacture. 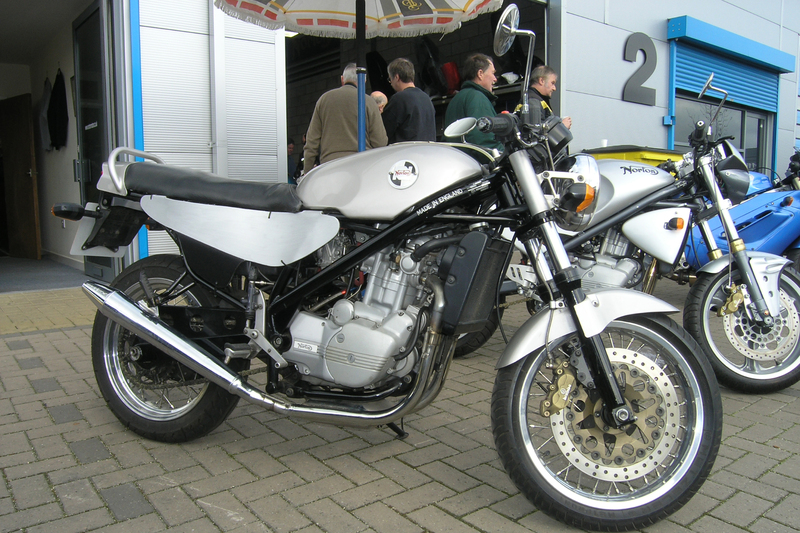 The single cylinder engine was the 652cc Rotax unit used in the BMW 650 single of the time and the frame was designed and built by Tigcraft. The forks were Paioli, the brakes were from Brembo and the rear shock absorbers were Koni. The very earliest models had a seat that was described by some as being uncomfortable and this was later modified. The International was entered into a few races where it achieved a few high placings. 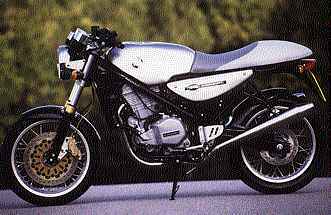 Overall however, sales of the C652SM were very small and production ended in 2000.